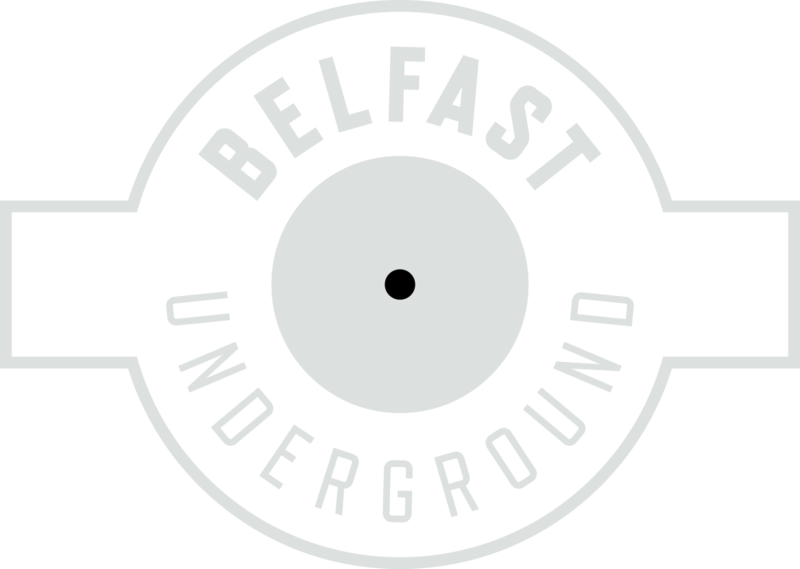 Belfast Underground Studios / Cloud 9 Studios are one of Ireland’s most successful recording studios, with more than 3,000 record label released productions being created at our studios to date. We produce and remix for some of the biggest record companies and DJs in the world. From fully fledged, hotel room wrecking rock stars – to the humble start up band practicing in their garage. We provide every possible solution for recording a band or group of any size. Breathe proper life into that song you have been working on. We can work from the ground up recording and crafting your song together. Create some beats for your unique rap, or sample a classic song and give it your own twist. The final touches to take your finished tracks to broadcast and release quality standard. We offer attended and online mastering services for all styles of music. Our team of professional producers specialise in the production and remixing of all musical styles. From ground level ideas of a song right through to the finished product as ready to hit the stores. Our in house publishing department Mixddup Music Publishing is concerned with developing, protecting and valuing music.